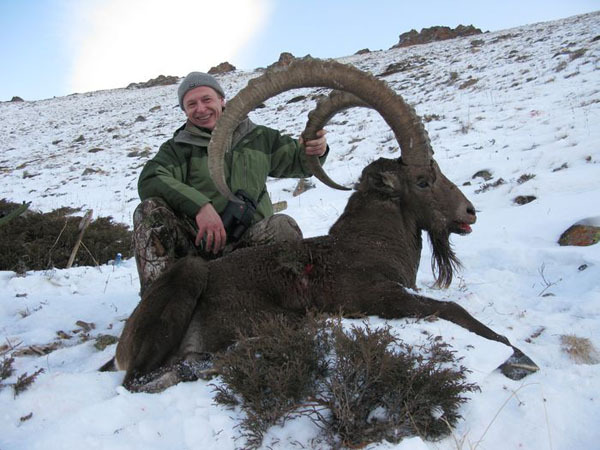 Kazakhstan is considered to be one of the best destinations for hunting Maral in the world. In fact, two years ago, the new world record was taken there, which exceeded 18 kilos. Regular trophies are up to 10 kilos, but in this area a Maral up to 13-14 kilos can be guaranteed. The accommodation is in the tents with basic services. The hunt is conducted on horseback or afoot stalking for the Maral in roar. Considering that the area is mountainous it takes a good physical preparation to be able to do this kind of hunt. Transfer from Almaty to the hunting area, transport during the hunt, organization of the hunt with local guides (1 guide per hunter), interpreter of the English language for every group, full board in the tents without services, transports in a 4WD vehicle or on horseback during the hunt, hunting permits, first treatment of the trophy. 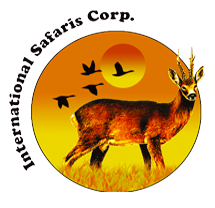 International and national airfares, visa, Rifle import permit € 365, visa support € 100, helicopter transport (€ 1.000 – € 2.000), trophy preparation for shipment € 380, CITES certificates, hotels before and after the hunt, veterinary certificate, tips, drinks and gratuities.